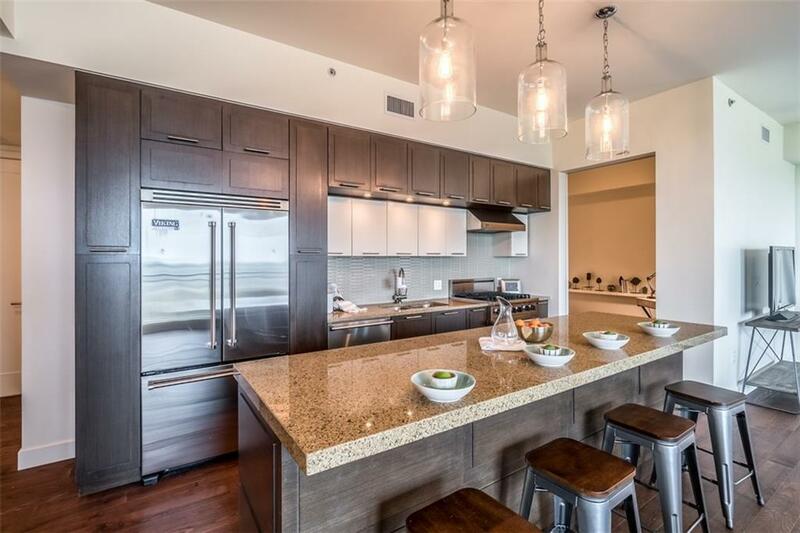 Beautiful, spacious west facing 16th floor unit featuring 2 bedrooms plus a separate den. 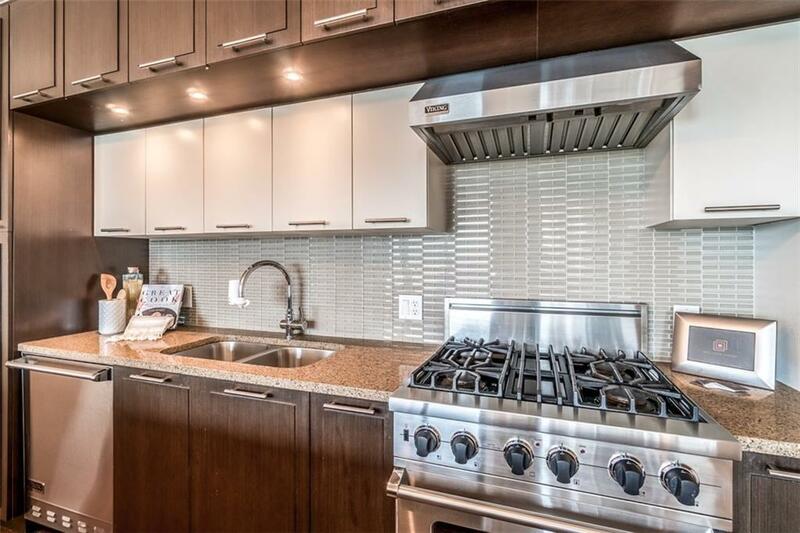 Stunning gourmet kitchen with Viking appliances and rich wood accents. Open sight-lines throughout the guest areas. Floor to ceiling (low-E) windows on all exterior walls bring the outside views inside, but not the seasonal temperatures! 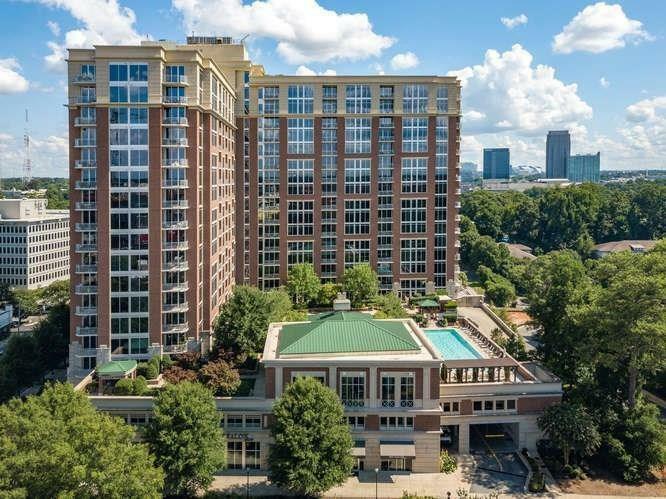 Resort-style amenities are the trademark of The Brookwood with a Clubhouse, pool, fitness room, conference room, guest suites, outdoor fireplace and more. 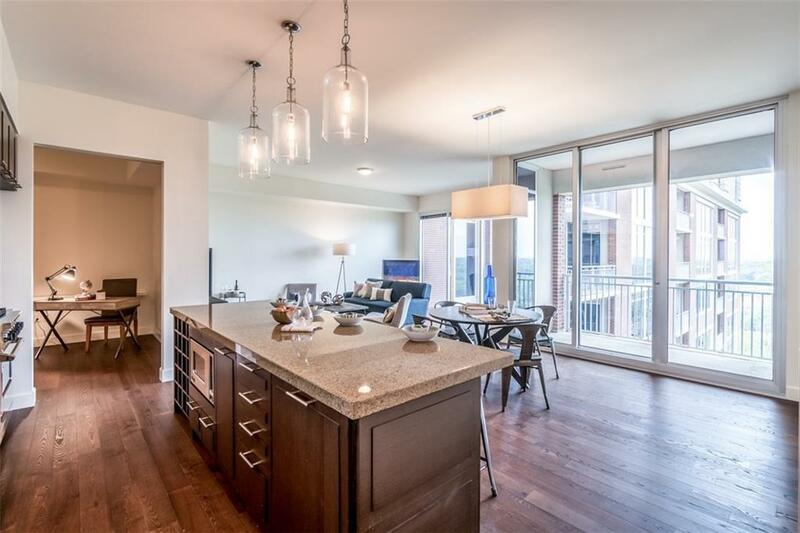 Steps from Piedmont Hospital, restaurants, shopping, The Beltline, and art/cultural hubs.